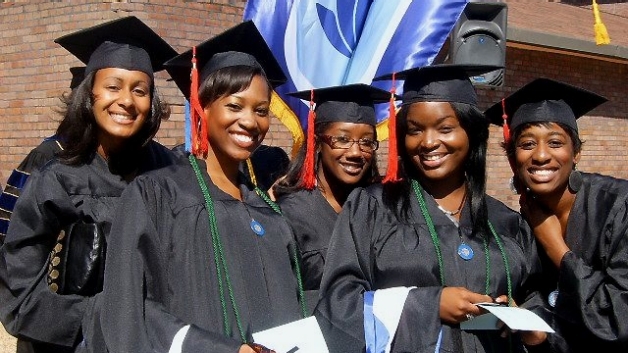 Based on responses from nearly 1,855 African-American professionals in higher education, Black Enterprise magazine has ranked the top 50 colleges and universities where African-American students are most likely to succeed. 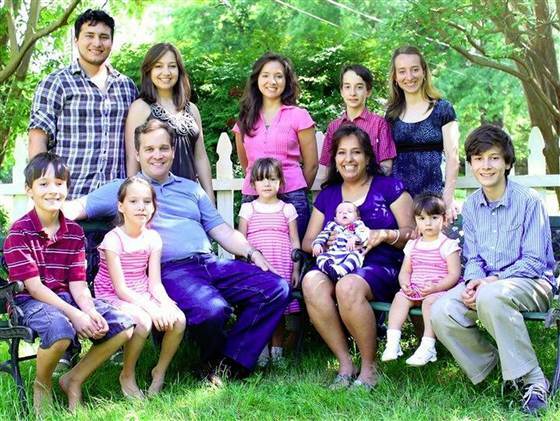 The Harding family has a brood of 10 kids, 6 of which have been sent to college before they were 12. Despite their great track record, the parents don’t consider their kids geniuses. Check out their amazing advice below!